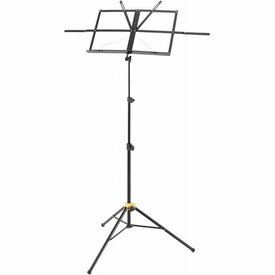 The Hercules DS520B Trombone stand provides the ultimate in stability and security for your instrument. 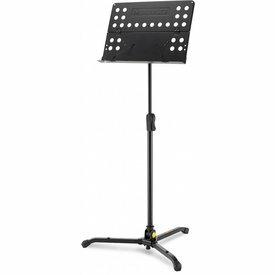 The Hercules GS432B Triple Guitar stand is the perfect stand for holding three instruments on stage or at the studio. 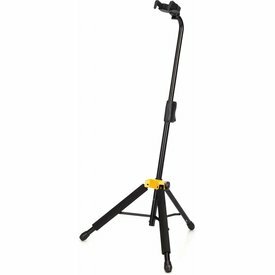 It features the AGS System foldable yokes, SFF rubber contacts, and adjustable back rests. 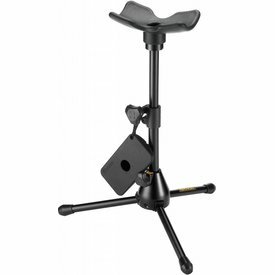 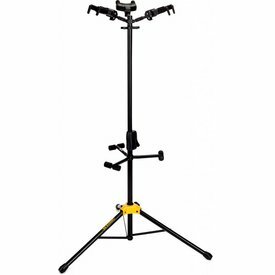 The Hercules DS553B Tuba Performer stand is designed to provide comfort and stability for any level musician in any musical setting whether practicing at home or performance on stage. 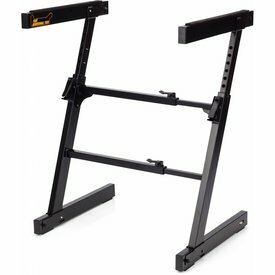 The Hercules KS400B Z-style Keyboard stand is intuitive yet strong enough to survive even the most demanding gig. 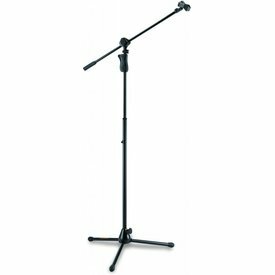 The built-in AutoLock system allows for easy and exact height adjustment, and the one-piece folding design allows for easy transport. 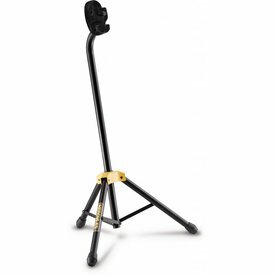 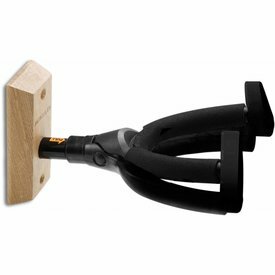 The Hercules GS401BB Mini Guitar Stand for Acoustic Guitar is designed to fold up quickly and pack into the included Carry bag. 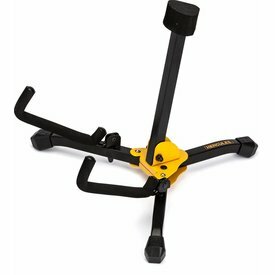 $43.99 This may be in stock for quick delivery; please call! 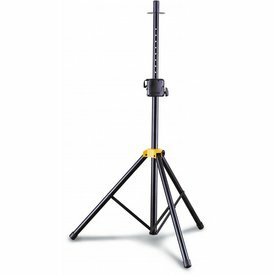 The Hercules MS632B Tripod base Boom Mic stand features the EZ Mic Clip, 2-in-1 Boom clamp, and EZ Height Adjustment.